There are Chinatowns in many different countries all around the globe. But wherever they are located geographically, Chinatown is one community. Jack Yu, American-born, became one of the few ethnically Chinese officers in the NYPD. Now Jack has been promoted out of the Chinatown Precinct. 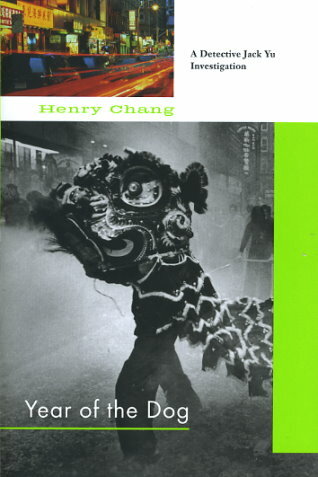 But he cannot get away from Chinatown's criminals -- his old friends.